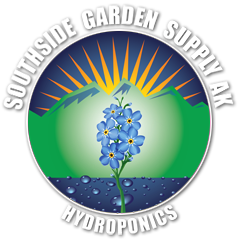 We are now offering direct sales to your door, pallet pricing and commercial-sized farm pricing on nutrients and garden supplies. 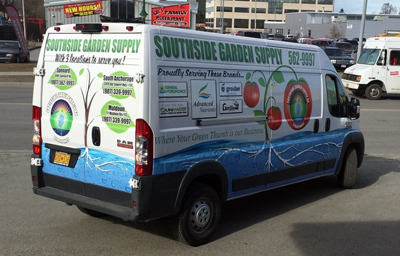 Come talk to Rob or Julie about getting your Cultivation business to take Root. One light or 1000, we have you covered!